Share our Fashion Revolution 2017 key campaign assets and messages. Download and print Fashion Revolution Week posters. Use your Facebook/Twitter cover images to support the movement and raise awareness with these fashion facts & quotes. Download our White Paper ‘It’s time for a Fashion Revolution‘. 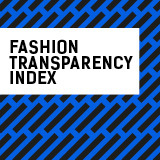 Download our ‘Fashion Transparency Index‘, ranking 40 of the biggest global fashion companies according to their level of transparency based on a questionnaire and publicly available information about supply chain issues. Published April 2016. Download the ‘How to be a Fashion Revolutionary‘ booklet. It’s full of inspiration and ideas about how you can use your voice and your power to transform the fashion industry as we know it. 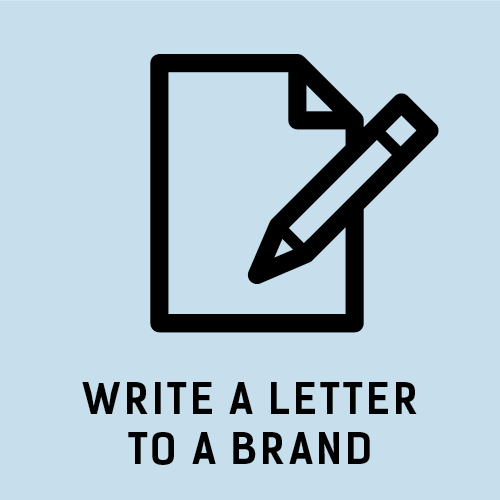 Write a postcard to a policymaker and ask them what they’re doing to create a fairer, safer, cleaner more transparent fashion industry. Your voice has power, so use it! 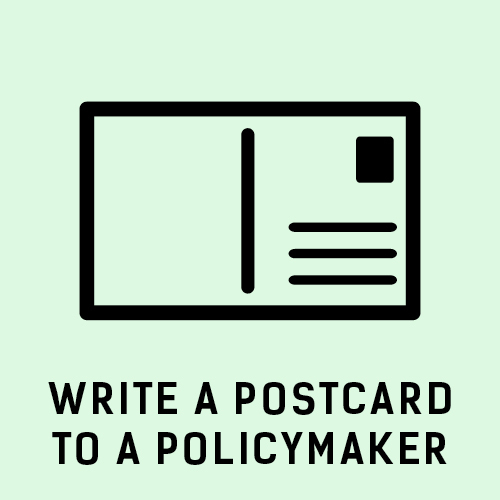 DOWNLOAD, print and post this postcard to the policymaker in your neighbourhood. Register here to download free educational resources for all ages, such as worksheets, activities, information for educators, and how you can be a Student Ambassador at your university. 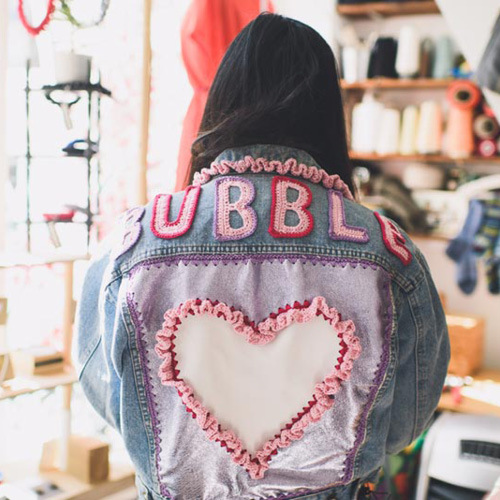 Brands and producers, tell us #imadeyourclothes! 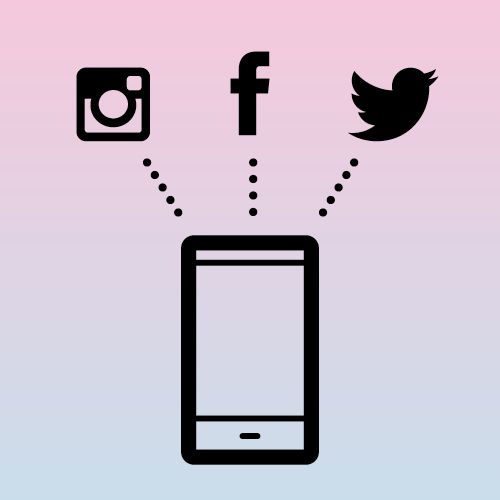 Everything you need to activate Fashion Revolution on social media. You can use the Fashion Revolution brand assets to create your own material to support our campaign . Always read the Brand Guidelines to make sure our message and visuals are consistent and clear. Have fun!